Section 498a law and domestic violence against women law have found to be misused by several people. 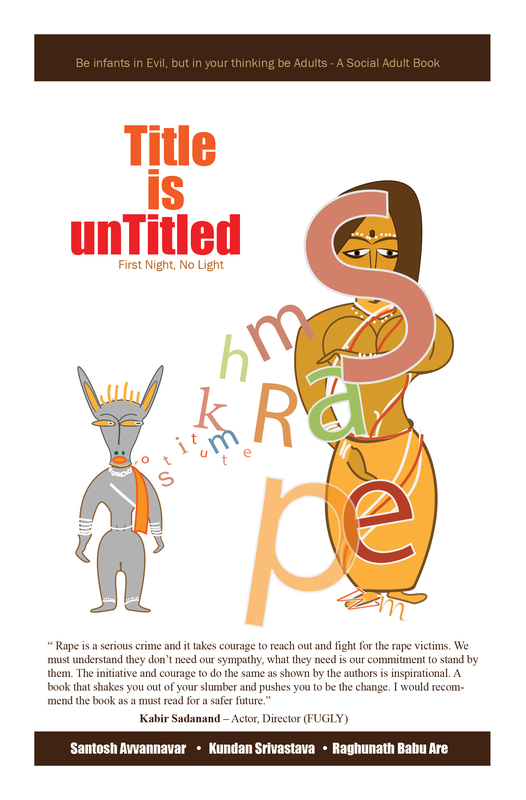 In the book ‘Title is Untitled’ we brought out an interesting case on 498a law misuse (Ek Tha Kapoor). If you are victim and in need of help, you may visit http://www.498a.org for information purposes. The law in our country (Why should husband suffers all the time? )is working towards it appeal to the victim and accused because several cases of men trying to end their life (link 1, link 2). A law is there to protect, not be misused by anyone.